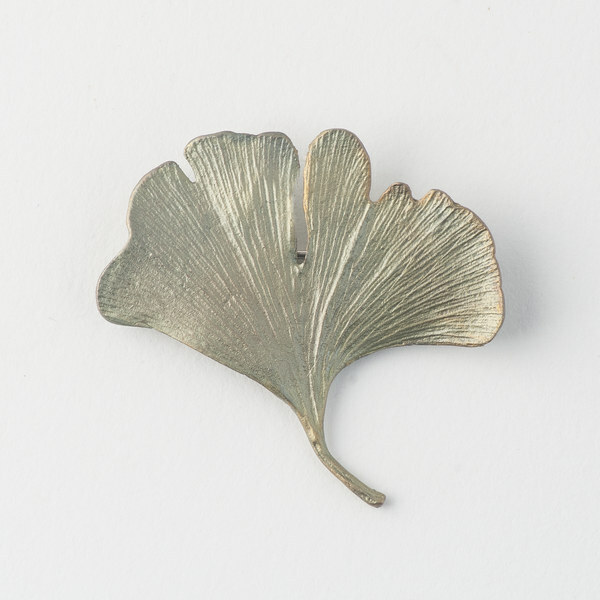 Gently encircling your wrist, the ginkgo leaves bud from the delicate curve of their stems to grace your arm with the wisdom so often associated with this ancient tree. Cast in hand-patinaed bronze. Proudly made in the USA.